Our wireless speaker system is battery powered and completely cable free. This speaker is perfect for outdoor wedding ceremonies and presentations. It is very easy to use. It comes pre-charged and can last up to 10 hours. The speaker has some great features such as blue tooth which allows you to stream music directly from your phone or laptop. It also has a USB port which allows you to play music from a USB and an AUX input which allows you to connect a phone or laptop via your phones earphone socket. 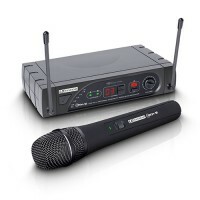 The system also comes with a wireless microphone. The sound clarity of this speaker and microphone is second to none. Same day delivery and collection is available for this speaker should you be having an outdoor ceremony. 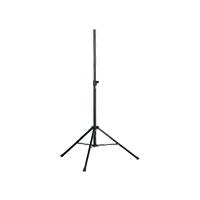 If you need to hire some sound equipment for your event, we can help. We have sound systems that allow you to connect to an iphone, ipad, laptop and anything that has a headphone jack through a special cord. 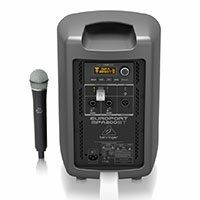 These ready to go packages are great for those that want to control their own music on the night and also save on the cost of a DJ. 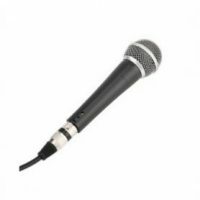 You can also add a microphone so you can use it as a PA system for speeches and announcements.